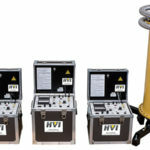 The high voltage dielectric testing of Aerial Lifts, Platforms, Bucket Trucks, etc., is a very critical testing application that must be performed correctly by trained personnel using the proper equipment and accepted testing methods, like those described in ANSI Standard 92.2. 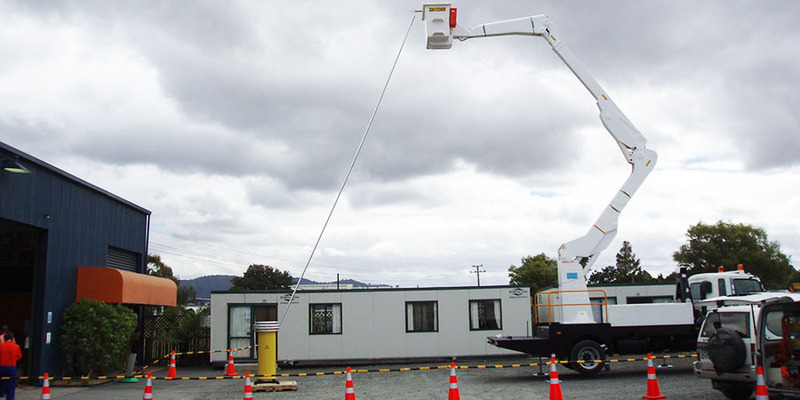 Both AC and DC voltage can be used for field maintenance testing the fiberglass booms and the liners, or buckets. Which is used is a matter of preference by the truck operators. 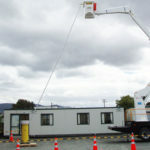 Many use AC voltage rather than DC since it is an AC voltage stress the truck and the worker are subject to. However, AC hipots are more expensive than DC hipots. 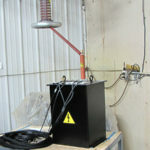 Factory certification testing, and usually recertification after a rebuild, should use AC voltage. 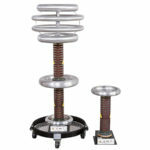 The test voltages used depend on the class of the truck: Class A, Class B, etc. and is detailed in various Standards. 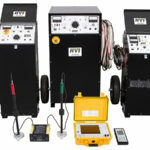 The most common hipots used are rated 0 – 100 kVdc @10 mA for DC testing and 0 – 120 kVac for AC testing. 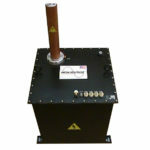 A DC hipot with a 5 or 10 mAdc output current rating is adequate for the test. 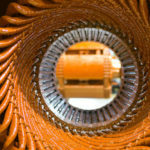 If AC testing, the capacitance of the load, or actual past test data, must be known. 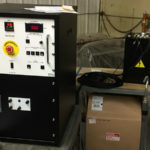 For AC boom testing, usually the power needed is in the range of 2 kVA – 3 kVA. 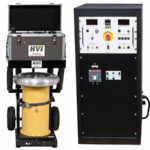 When liner/bucket testing, the capacitance is high, requiring an AC hipot rated for at least 8 – 9 kVA of power. 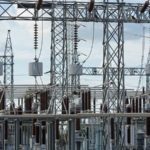 A hipot rated 0 – 50 kVac @ 10 kVA is needed to test liners at 50 kVac for factory certification and/or 35 kVac for maintenance testing. Some also test the hydraulic fluid, or oil, in the booms for its dielectric strength. 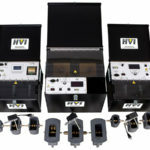 For AC voltage testing, the HVI model ALT-120/60 is used worldwide. 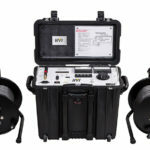 It offers a 0 -120 kVac output for booms and a 0 – 60 kVac output for liners, both rated for 7 kVA. 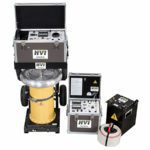 It is designed specifically for aerial lift testing but is also used to test many types of electrical apparatus. 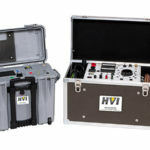 For DC voltage testing, the HVI model PTS-100 is the most used. It is rated 0 – 100 kVdc @ 10 mA and comes with a 50’ shielded output cable, no exposed high voltage output bushing. 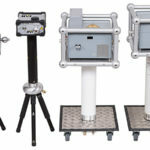 It is ideal for truck testing but can also be used for many other DC testing applications.